National Dog Day was founded in 2004 and is celebrated August 26th annually. "NDD is an annual pet holiday to celebrate dogs + encourage adoption on AUGUST 26TH. NDD is about DOG "everything".....across the globe! NationalDogDay.com"
Here are some ways to celebrate National Dog Day. 1. Adopt a dog from your local shelter or dog rescue. 2. Volunteer and/or donate blankets, food and toys to your local animal shelter. 3. Have a National Dog Day party and invite all your friends and their dogs! 4. Buy your dog a fun new dog toy or a fashionable leash/collar. 5. Teach your dog a new trick or two. 6. Go for a nice walk, take your dog to the beach or to a nice dog park. 7. Hire a professional pet photographer for a fun photo shoot. 8. Pamper your pooch with a grooming session, spa treatment and dog treats. How will you and your best friend celebrate National Dog Day? 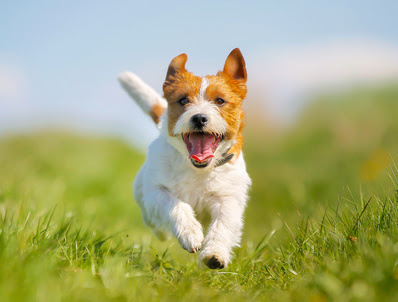 Feel free to share your favorite pic or video of your dog enjoying the day! The Dog Days of Summer are behind us and kids are heading back to school. Now until August 31st you can get $5 dollars off your next purchase of $25 dollars or more. You can also sign up for our social media coupon on our website and save more with a coupon code. Also, by customer request our "free gift" with purchase is back for a limited time. Happy Shopping!